China Mobile, the country's largest mobile operator, reported slower growth in net profits last year, company data showed Thursday. 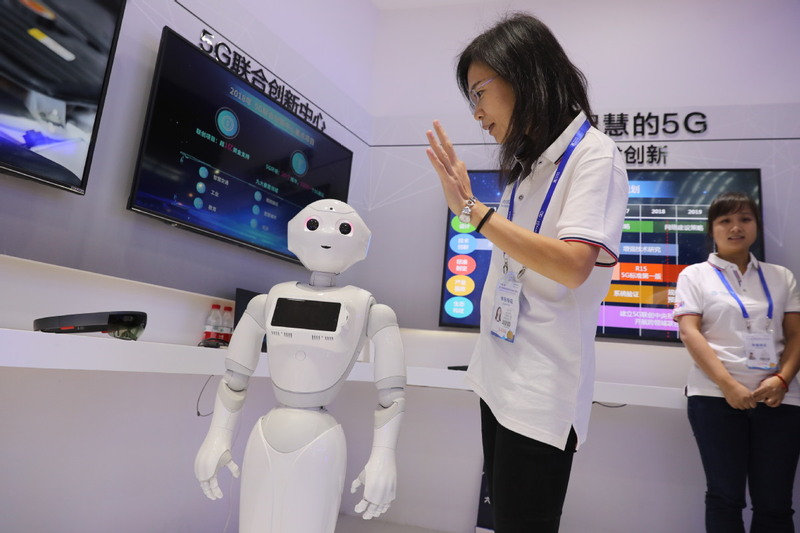 The company said in a statement its profits attributable to equity shareholders came in at 117.8 billion yuan (about 17.6 billion U.S. dollars) in 2018, up 3.1 percent year on year. The growth was down from a 5.1-percent annual increase in 2017. Operating revenue totaled 736.8 billion yuan, up 1.8 percent year on year, of which revenue from telecom services was 670.9 billion yuan, a gain of 3.7 percent, according to the statement. The company had 925 million mobile subscribers in 2018, a net increase of 37.87 million from the previous year, while its wireline broadband users added 44 million to reach 157 million. China Mobile outweighed its two domestic rivals, China Telecom and China Unicom, in both annual revenue and net profits. China Telecom's net profits climbed 13.9 percent to 21.2 billion yuan last year, while China Unicom saw net profits surge 458 percent to 10.2 billion yuan, the companies' financial results showed.